Vine2 Two Bottle Reusable Wine Bags Wholesale (7W x 3D x 11H) – From the Vineyard Collection, this 7” x 11” bag is designed to accommodate two bottles of wine with 3” gussets and 14” handles. Features a sewn in divider and stitched seams in the side and bottom gussets for protection. 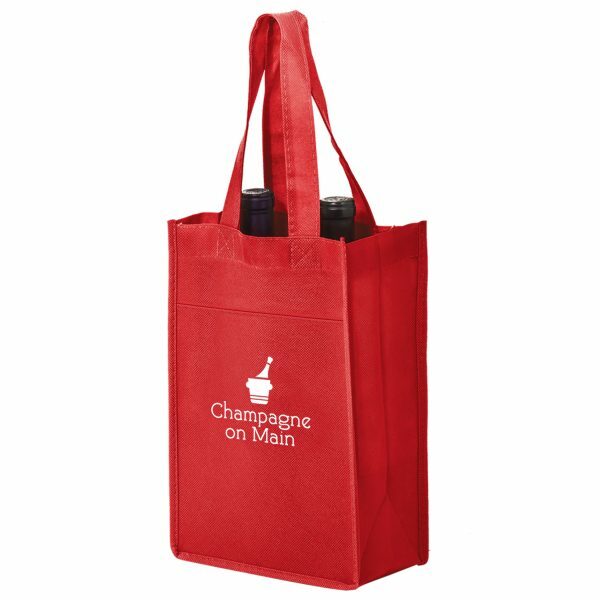 Convenient Outside Pockets. Constructed out of 100 GSM non-woven polypropylene. 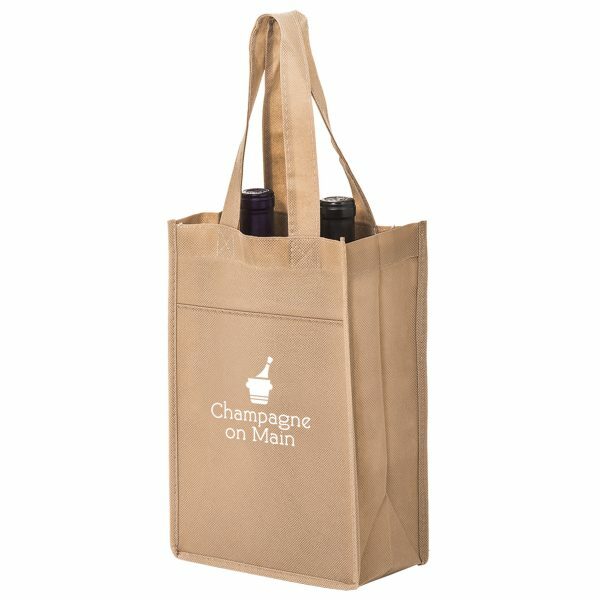 Custom Green Promos – Eco friendly green bags wholesale. Call for pricing at 888-565-2235. 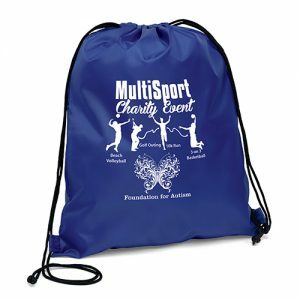 Bag Promos Direct – Call us at Bag Promos Direct for pricing at 888-565-2235. 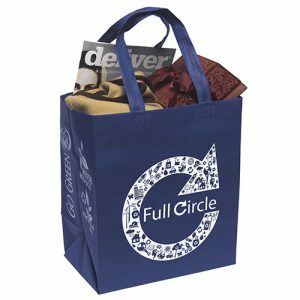 We are the top supplier of reusable bags wholesale. 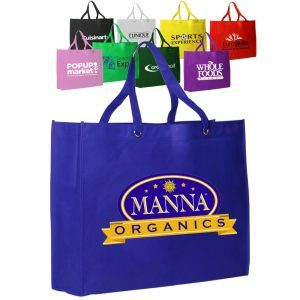 Gorilla Totes – Reusable tote bags wholesale with logo for companies, events, and business. Call us at Gorilla Totes for a quote at 888-565-2235. 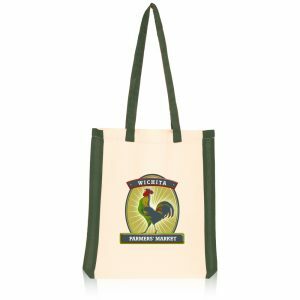 At Gorilla Totes, we offer a great selection of eco friendly reusable grocery shopping bags, seed paper plantable products wholesale, custom reusable water bottles, pens with imprint, and much more. In addition to that, we offer reusable wine bags, reusable drawstring bags, and so much more.